Officially, Samsung has not yet talked about the updates of their Galaxy Phones on Android 9 Pie . In the meantime, Samsung plans to launch a beta program in which users can try out and test the new software in advance. So Samsung is following the same strategy this year, just like last year’s Android 8.0 Oreo. Last year, the beta program for Android 8 was launched in early November. 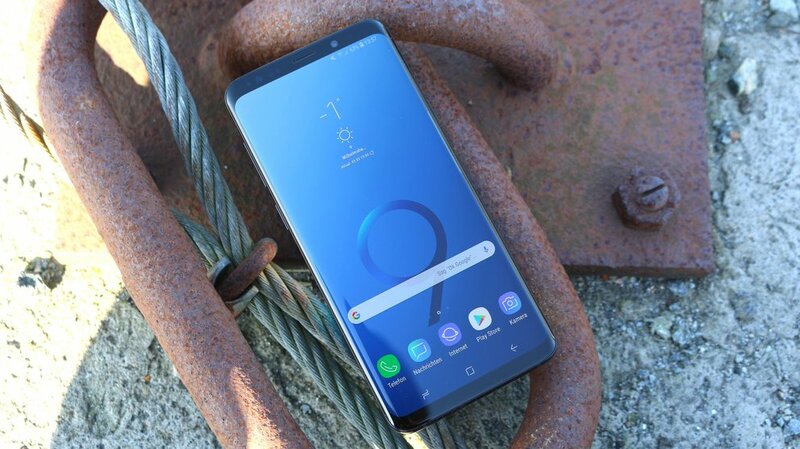 Accordingly, Samsung Repeats the Same Process with Samsung Galaxy S9 and Android 9 Pie. And indeed, Samsung has already adapted to the End User License Agreement and the FAQ. Android will be releasing the new version of Android 9 Pie for selected users. Initially, the test phase will probably start only in the US. In the last year, however, additional countries such as Germany were subsequently unlocked. In the end this means we have to wait a long time for the final update. First, the Samsung Galaxy S9 powered, which has already massively dropped in the price*, followed by smartphones like the Note 9 and older models. The final version will probably be distributed from 2019 . Samsung wants to introduce all the innovations that Google has made available with the new operating system. In the video above we will show you the improvements. In addition, we Samsung with Android 9 but revise the design and operation very strong . The entire surface is rounder and it is in a gesture control – similar to the iPhone XS. But you have the option to use your smartphone with gestures or the on-screen buttons. If you want, you can change the complete operation of your Samsung smartphone.